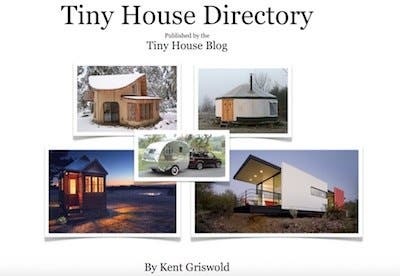 A recent post on Facebook prompted by a well-known tiny house advocate and entrepreneur has got me thinking about tiny house inspiration. Often called “luminaries” these people run the gamut of inspiration and application. They are builders, philosophers, politicians, designers, dwellers, and more! But who really runs the show? 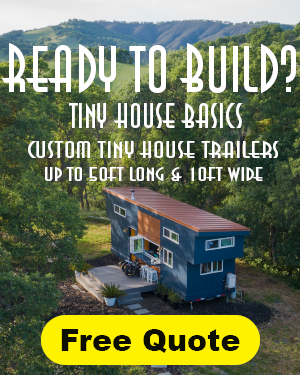 Who is really a “who” in the tiny house world? What makes them a who’s who anyway? Turns out there is a history for this whole “Who’s Who” thing. It isn’t just a convenient axiom. Turns out Who’s Who is a leading source of biographical data on more than 33,000 influential people from around the world. The resource has been published annually since 1849 and lists people who influence British life. Entries include judges, civil servants, politicians and notable figures from academia, sport and the arts. Interestingly enough, each entry in Who’s Who is authored by the subject who is invited by the editors to fill in a questionnaire that includes information such as full names, dates of birth, career details, club memberships, education, professional qualifications, publications, recreations and contact details. 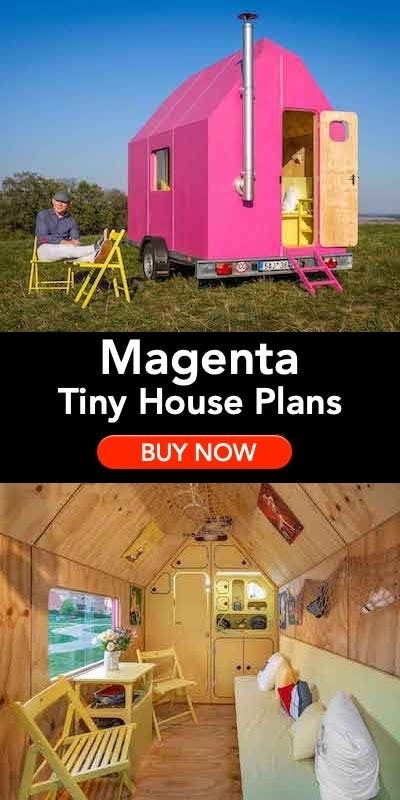 So posing the question “Who’s Who In the Tiny House World” is not totally inappropriate. In fact, it serves us well as a burgeoning movement. Who has truly contributed to the movement from the beginning of recorded history to now? Regarded as one of the Fathers of New England, Endecott was the longest-serving Governor of the Massachusetts Bay Colony as well as one of the founding members of the Plymouth Council for New England. It was this council that was tasked with establishing the early colonies now known as Boston proper. While Endecott was not a trained architect or craftsman, it was he that understood the needs of a growing community and how to layout a settlement in a manner we now refer to as a “pedestrian community.” His layouts stressed central, grassed common areas and a meetinghouse surrounded by homes built close together. Houses were grouped around the common (where all residents could graze their cattle) in an effort to consolidate munitions and manpower for Indian raids and sharecropping. 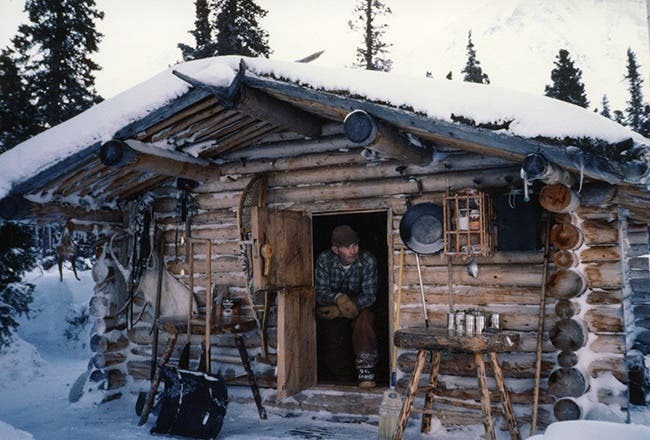 Proenneke built his 10′ x 12′ structure out of peeled, round spruce logs, saddle-notched at the corners. The roof is gable style made of spruce poles and covered with sod and moss. There are only 3 windows the cabin has a highly functional handmade Dutch door with wooden hinges and a wooden lock. The cabin was built between 1967 and 1968 out of locally sourced materials and basic hand-held tools. Proenneke’s cabin was not the first trapper’s cabin built nor was it the most remarkable. 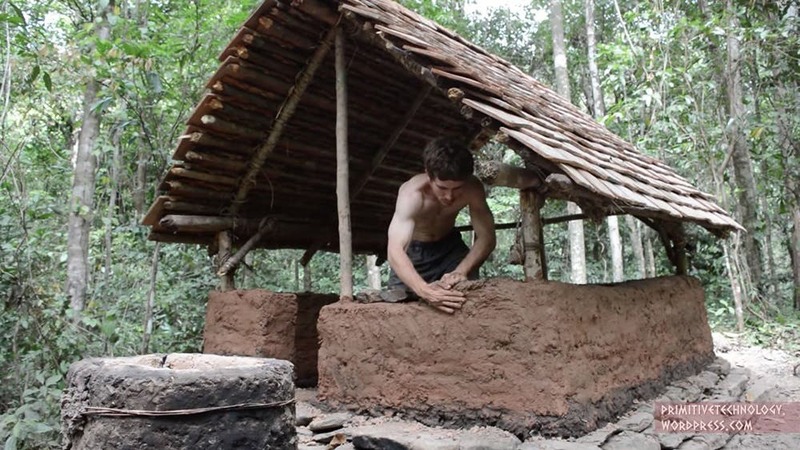 However, he filmed his entire process and showed how life can be lived without electricity, running water, a telephone, or other modern conveniences. For him, that life lasted 30 years. Hubbard was born in Bellevue, Kentucky, but moved with his widowed mother to New York City at the age of seven. A talented artist, Hubbard received his art education from New York’s National Academy of Design as well as the Art Academy of Cincinnati. In 1919 (at age 19), he returned to Kentucky and settled in Fort Thomas. As a young adult, Hubbard saw the industrial development in America as a threat to the natural world and he became a counter-consumer. In 1929 he started keeping a journal on his thoughts about society. 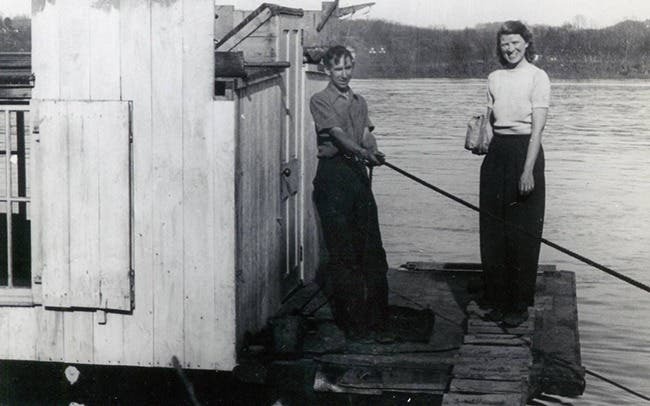 In 1943 (at age 43) he built a shantyboat at Brent, Kentucky, with his wife Anna Eikenhout. The traveled the Ohio and Mississippi rivers for the next 8 years. After their life on the water concluded the couple built a simple home and small homestead at Payne Hollow on the shore of the Ohio River. 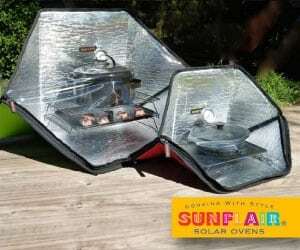 They lived a frugal and self-sustaining life together. Simply put, Susanka is the author of The Not So Big House series, Home By Design and The Not So Big Life. 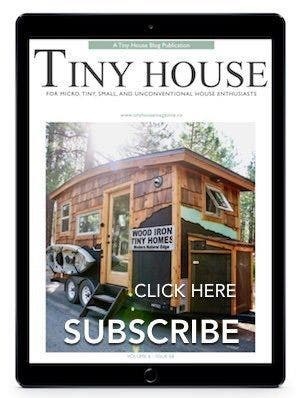 While not commonly talked about in the tiny house circle(s), her books have helped scores of people understand that the sense of “home” they’re seeking has almost nothing to do with quantity and everything to do with quality. In short, she proselytizes the idea that home is where we hang our heart! According to his Wikipedia entry, Lloyd Kahn 1 is the founding editor-in-chief of Shelter Publications, Inc. He is also an author, photographer, and pioneer of the green building and green architecture movements. 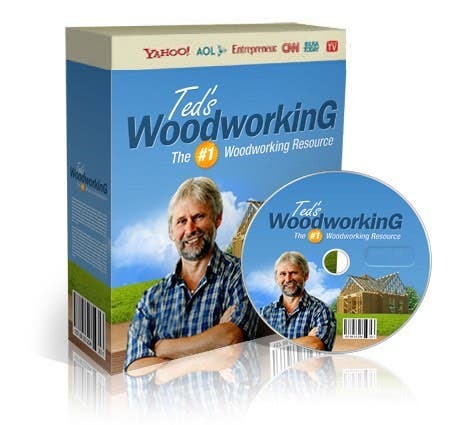 More importantly, Lloyd discovered the owner/builder perspective in learning to build and applied it to his career in a number of aspects. Kahn was influenced by Buckminster Fuller (another Who’s Who in his own right), in that in 1968 he started building geodesic domes out of plywood, aluminum, sprayed foam, and vinyl. Lloyd pushed the envelope in terms of building structure and components and encouraged young builders to do the same. Hats off to these pioneers to shun the modern life style and live simply, close to the nature and off the grid at a time when few thought about it, now that it has become a major movement, it is easier to do it now.